After cleansing and toning, smooth a small amount over skin and allow to absorb for one minute. Follow with moisturiser. 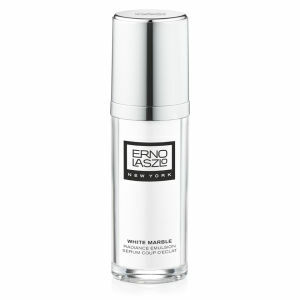 Use day and night as part of your White Marble cleansing ritual for the ultimate in skin brightening.